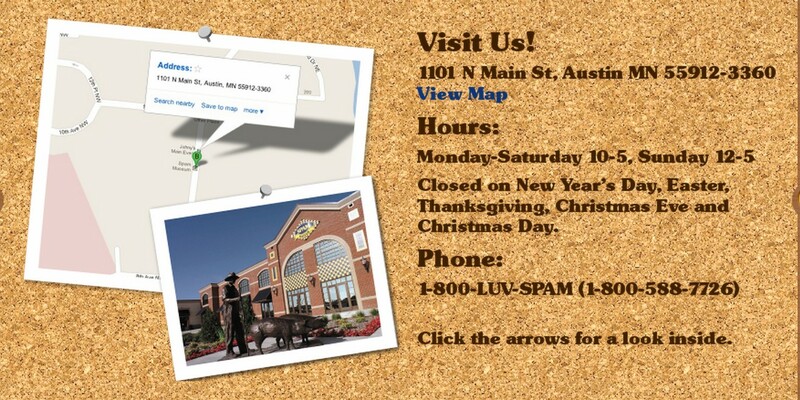 Few experiences in life are as meaningful and meaty-filled as those you'll have at the magnificent SPAM® Museum. Referred to by some meat historians as The Guggenham, Porkopolis or M.O.M.A. (Museum Of Meat-Themed Awesomeness), the SPAM® Museum is home to the world's most comprehensive collection of spiced pork artifacts. 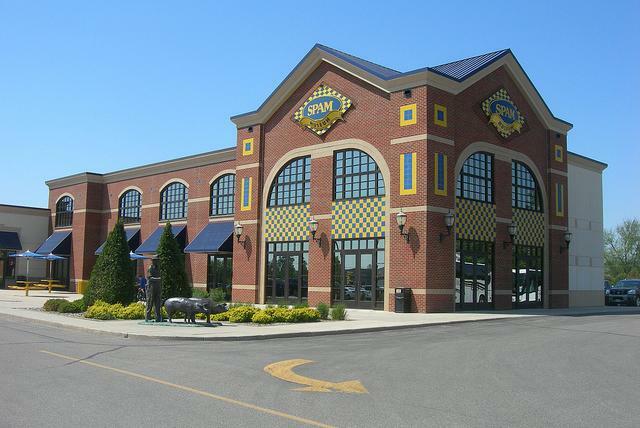 The family-fun packed museum features 16,500 square feet of tastefully presented SPAM®-filled history. You won't have to fight for tickets because admission is free. Visit and you'll be tickled pink by the SPAM® trivia and vintage SPAM® brand advertising. Plus numerous SPAM® displays including the World War II exhibit, SPAM® Game Show quiz, Monty Python tribute and more. There's even a SPAM® store so you can stock up on priceless SPAM® collectibles on your way out. 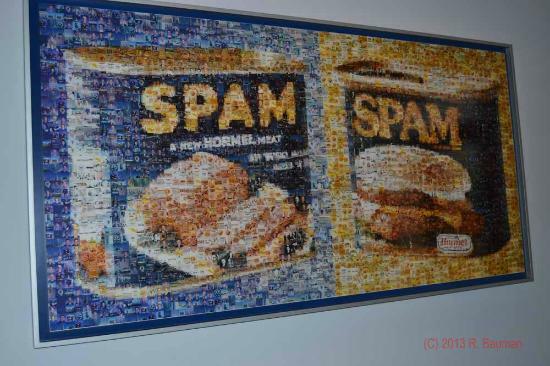 But you can't truly ever know how great the SPAM® Museum is just by reading about how great it is. You have to come here to experience this life-altering pure pork bliss for yourself. So pack the family car for a meat-packed day of fun at the Eighth Wonder Of The World: The SPAM® Museum.